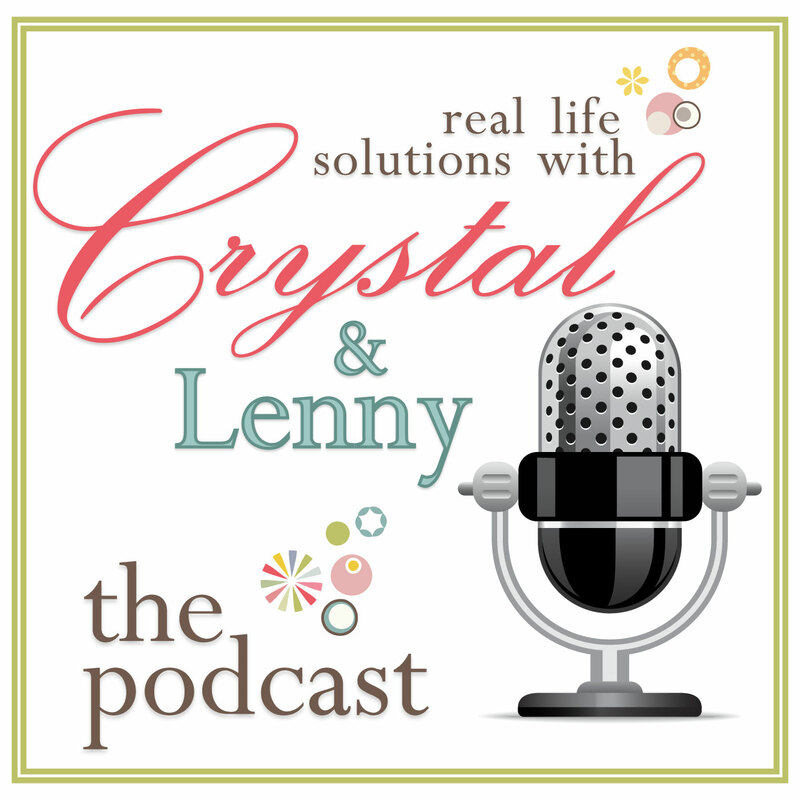 I am so excited to have my husband join me and share weekly podcasts with you guys! Talking about real life solutions that are perfect for families! Click on the link below to be directed to the podcast play link, a quick overview about the podcast and show notes with links for more information! If you enjoy our podcasts we hope you will subscribe over on iTunes and leave us a review! More to come! Check back for a new one every week!